Welcome to John's Powdercoating. 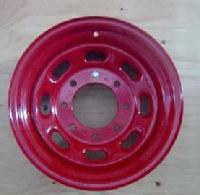 I have been powdercoating here in Central Oregon for the past 18 years. For 9 years I worked for a local company here in Bend before starting my own business. 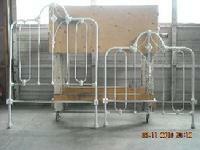 I strive to provide affordable quality powdercoating. As a small business owner I recognize how important it is to do a quality job for a fair price especially in these rough times. If you have items that you would like sandblasted and/or powdercoated give me a call. I would love a chance to powdercoat your next project.